We believe you deserve to learn with teachers who are able to meet your needs and deliver high quality English and Thai lessons regardless of your age or needs. 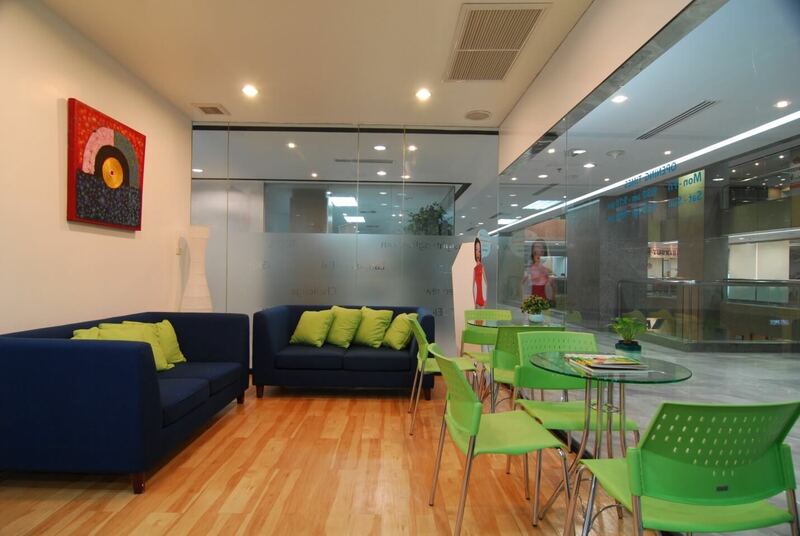 Our Silom branch was our first branch and was established 10 years ago. Our goal then, as now, was to improve the overall standard of English language instruction and provide tailored lessons that meet your individual needs. Call Insight English Silom on 02 638 3311 to book your free trial lesson. We have a wide variety of groups and private classes for you to choose from. Our corporate training provides tailor made courses for your staff with courses delivered at your office or should you prefer at an Insight English location. A Thai course with Insight English gives you everyday language that you can apply from day one. A good teacher makes a huge difference to how quickly you learn the language and how much you enjoy your lessons. Our English teachers are all native fluent in English and have been trained to deliver communicative lessons that focus on you as the student and your specific needs. Take a look at one of our videos to see how you or your children can learn with us. Visit our Facebook page to see more lessons and photos.